How often do you have the opportunity to transform your business within 6 months, let alone in as little as 100 working days? With Capgemini’s EnergyPath solution for Oilfield Services and Operating companies, you can do just that! EnergyPath is Capgemini’s certified preconfigured solution powered by S/4HANA, which enables Oil & Gas companies to streamline operations, provide greater visibility, and better control core business processes. 20 Energy companies have already taken advantage of EnergyPath solution successfully on time and on budget. 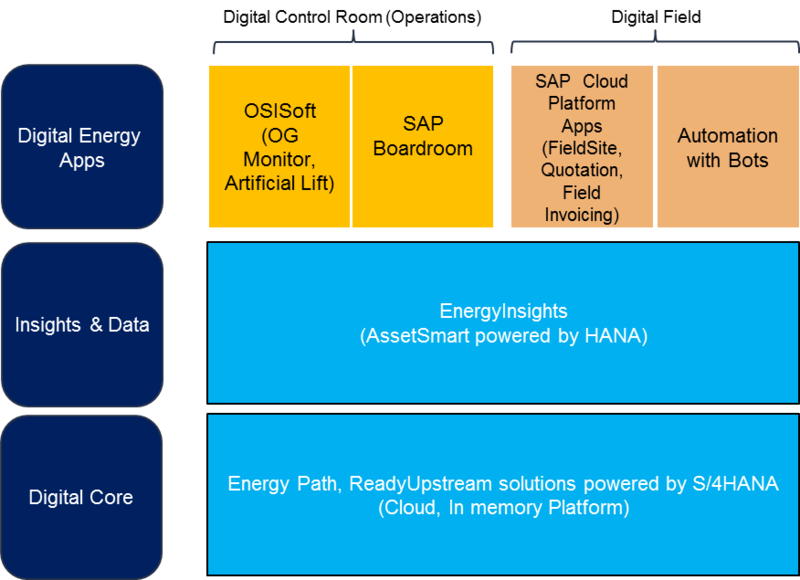 Register for this Webinar on March 21 to learn how, with the help of SAP and Capgemini, Oil & Gas customers are implemented SAP S/4HANA as a digital core, and building efficient, cost-saving applications using SAP Cloud Platform. See how your entire business can be better enabled, from Subcontracting to Government Regulations, and nearly everything in-between. And, one lucky participant will win a brand-new Google Home!